Kolkata Knight Riders and Kings XI Punjab, fresh from wins in their respective opening matches, will face-off in Match 6 of VIVO IPL 2019. The Knight Riders got the better of Sunrisers Hyderabad on Sunday evening; KKR turned around a match that appeared to be slipping away from them – thanks to Andre Russell’s late-innings pyrotechnics that saw them chase down 182. Kings XI Punjab too will be riding high on confidence after they converted what appeared to a match fast slipping away from them into a win. While KXIP certainly bowled well in the latter half and were aided by some excellent catching in the outfield, they were also helped in their cause by the Rajasthan Royals’ spectacular implosion. The Kolkata Knight Riders play a series of away matches post this and they will want to hit the road with the confidence of a win. KXIP meanwhile will look to win this and keep a 100% record before they head back home for two more fixtures. Kolkata Knight Riders: Chris Lynn, Nitish Rana, Robin Uthappa, Dinesh Karthik, Andre Russell, Shubman Gill, Sunil Narine, Piyush Chawla, Kuldeep Yadav, Prasidh Krishna, Lockie Ferguson. Kings XI Punjab:KL Rahul, Chris Gayle, Mayank Agarwal, Sarfaraz Khan, Mandeep Singh, Nicholas Pooran, Mandeep Singh, Ravichandran Ashwin, Mujeeb ur Rahman, Sam Curran, Mohammed Shami, Ankit Rajpoot. This match will feature some of the most brutal hitters of the cricket ball; if KKR can boast about the presence of Chris Lynn, Andre Russell and Sunil Narine in their line-up, KXIP will be able to match that up with the likes of Chris Gayle, KL Rahul, and Nicholas Pooran. David Miller will be available to Kings XI Punjab, but with the South African have barely joined up with the team, it is likely he will be given more time to settle in before being given a hit. Both teams possess quality spinners in their ranks; KKR will want Sunil Narine and Kuldeep Yadav to cause plenty of damage, while KXIP will look towards Mujeeb ur Rahman to tie down the KKR batsmen. On the bowling front, Andrew Tye will is available for KXIP; being the Purple Cap winner in 2018, one expects he will walk straight into the KXIP XI – possibly at the expense of Sam Curran. 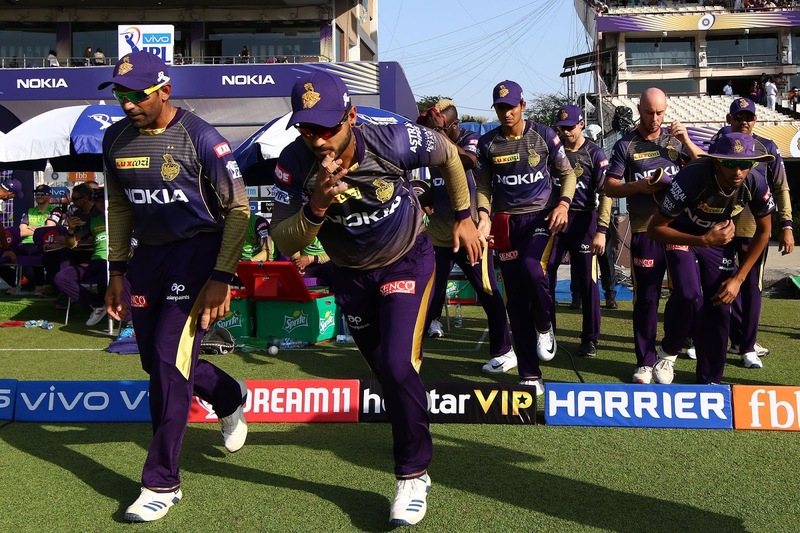 Overall: Matches – 23, Kolkata Knight Riders – 15, Kings XI Punjab won – 8. Sunil Narine has taken more wickets against Kings XI Punjab than against any other IPL opposition; in 15 matches against KXIP, he has 26 wickets and an average of 15.35 and a strike-rate of 13.62. Sunil Narine needs one more wicket to complete a bag of 50 wickets in IPL matches at the Eden Gardens. The Knight Riders have a 25-7 win-loss record in run-chases at the Eden Gardens.